Are you being held back by hurts, hangups or habits? Isn’t it time to face the addictions that are eating away at your life? 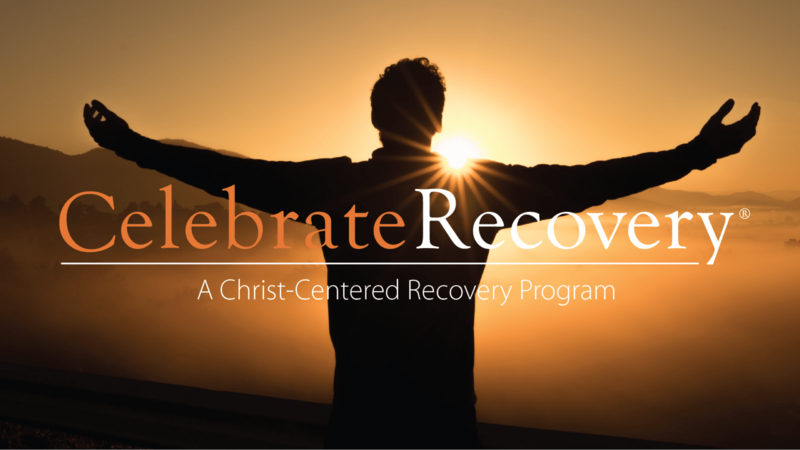 Come and explore what Celebrate Recovery has to offer by attending Eastbrook’s Celebrate Recovery Relaunch on Friday, January 11, 2019. We’ll begin at 6 pm with a free meal (Twelve-Step Tacos), then a time of worship, an explanation of what CR is all about and a brief teaching. We read in the book of Hebrews, “Let us throw off everything that hinders and the sin that so easily entangles. And let us run with perseverance the race marked out for us, fixing our eyes on Jesus, the pioneer and perfecter of faith.” (Hebrews 12:1a-2b). Join us in Fellowship Hall on January 11! Questions? Contact Beverly; 414.233.6183, bamstouch@yahoo.com.